My Colon Remedy Reviews: Does My Colon Remedy Work? In brief, What is My Colon Remedy? 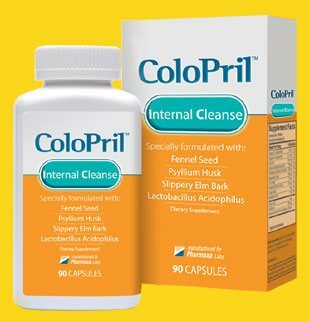 There has recently been a great deal of media attention being paid to the dangers of colon cancer and as such, there are now a number of colon cleansing products available. Obviously some are better than others and unfortunately, there are many questionable brands. My Colon Remedy seems to fall into the latter category and although they do have an accessible official website (unlike some other brands), it does not give a lot of useful information for the potential customer. The website is basically one page of information. It highlights how colon disease has been featured in the media by using quotes from certain sources such as the LA Times and Web MD, although neither of these actually endorses the My Colon Remedy brand. My Colon Remedy is designed to help the user lose weight by ridding the body of the built-up waste that may have accumulated in the colon. 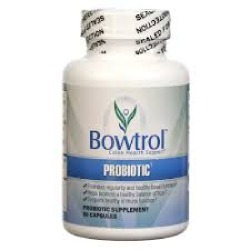 According to the manufacturers, an excess of this waste can result in the user having lower energy levels, feeling bloated and suffering from constipation. The website does not provide any clinical study results to back up the claims of the product’s effectiveness and only provides a few very ambiguous customer testimonials. Like many other colon cleansing products, the ingredients for My Colon Remedy are unknown, although, according to another website, the formula may include acai berry. Acai berry belongs to the group of ‘superfoods’ which are all powerful anti-oxidants and, in the case of the acai berry, a good detoxifier. All the company does state about their product is that the ingredients are 100% natural. 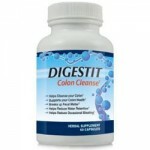 Judging from what other colon cleansers use, there is likely to be some sort of laxative in My Colon Remedy, possibly cascara sagrada, and maybe a bulking fiber such as psyllium husk. What’s Good in My Colon Remedy? What’s Bad in My Colon Remedy? Obviously, 15-days is not enough time to adequately judge this product’s potential, and it is unlikely that anyone would be able to cancel their order in this time which would result in enrolment to the auto-shipping program. 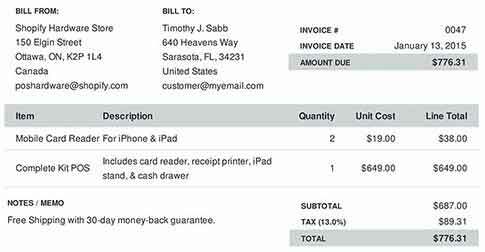 In fact, most of the customer complaints about the company were in regards to the lack of customer service and cancellations. 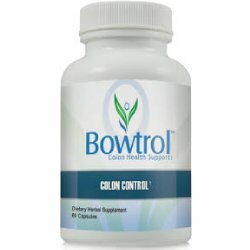 My Colon Remedy is an expensive brand, costing $78.84 for a one-month supply, and because it is not available in stores, no discounts are given. As to the positive reviews that are on the internet, it is most likely that these were posted by users with a financial interest in the brand rather than totally independent customers and should probably be disregarded.